Political icon and former Newark mayor Kenneth Gibson died on March 29 in West Orange, at 86. His wife, Camille, said he had been ill for quite a while. 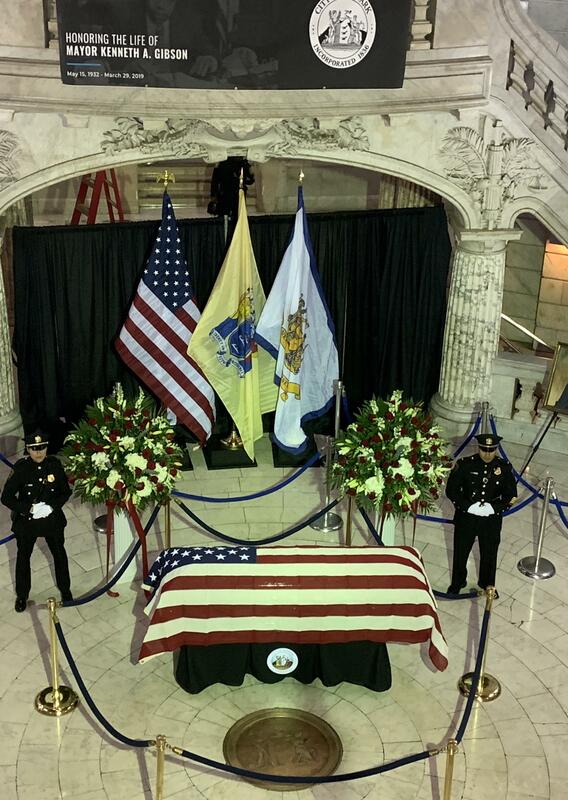 The City of Newark hosted a tribute to honor former four-term Mayor Ken Gibson’s life and legacy. 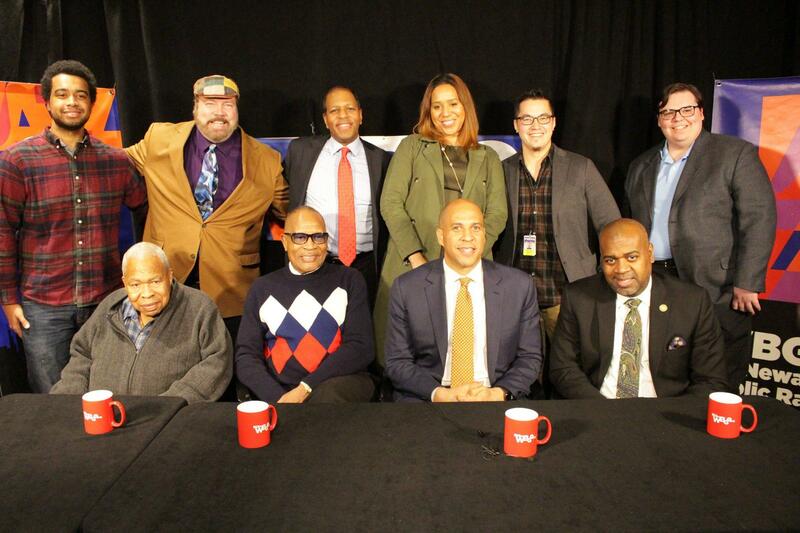 WBGO’s Ang Santos reports. Newark and it's residents say goodbye to Mayor Ken Gibson at City Hall. Ken Gibson shocked many people around the country and even in Newark when he became the first black mayor of a major Northeastern city. Newark was still trying to recover from the racial rebellion three years earlier, when voters in the city elected him as their Mayor in 1970. “Everybody thought that everything was racial and it wasn’t. Everybody said that we had snipers in the streets and we didn’t. They said black people could not achieve, and they still say that today and that’s not true. They told me that I could never become mayor, and I became mayor,” Gibson told WBGO in a 2015 interview. “I went all over the country using that same statement. And I didn’t create that phrase. We always say there’s no limit to how much you can achieve if you don’t worry about who gets the credit,” Gibson said. Gibson made two unsuccessful runs for New Jersey governor in 1981 and 1985. Gibson placed 3rd in democratic primary voting for both elections. The nod went to Jim Florio in 81’ and Peter Shapiro in 85’. Democrats lost the general election to two-term republican Tom Kean. As unemployment rates dipped across the country in the early 80’s, they remained high in Newark. It was likely those circumstances coupled with the popularity of city south ward Councilman Sharpe James that led to Gibson’s defeat in 1986. In his post-political life, Gibson was indicted on federal bribery charges that were later dismissed. He pled guilty to tax evasion in 2002. Still, almost 49 years since his first day in office, many Newarkers say Mayor Kenneth Gibson laid the foundation for the re-birth of New Jersey’s largest city.